Paradiso Solutions, based in Silicon Valley, is an e-Learning product and services company that offers complete elearning solutions to small and large enterprises and educational institutes. Paradiso team helps organizations get most out of their training and development investments. Paradiso eLearning platform supports both Corporate and Education industry. 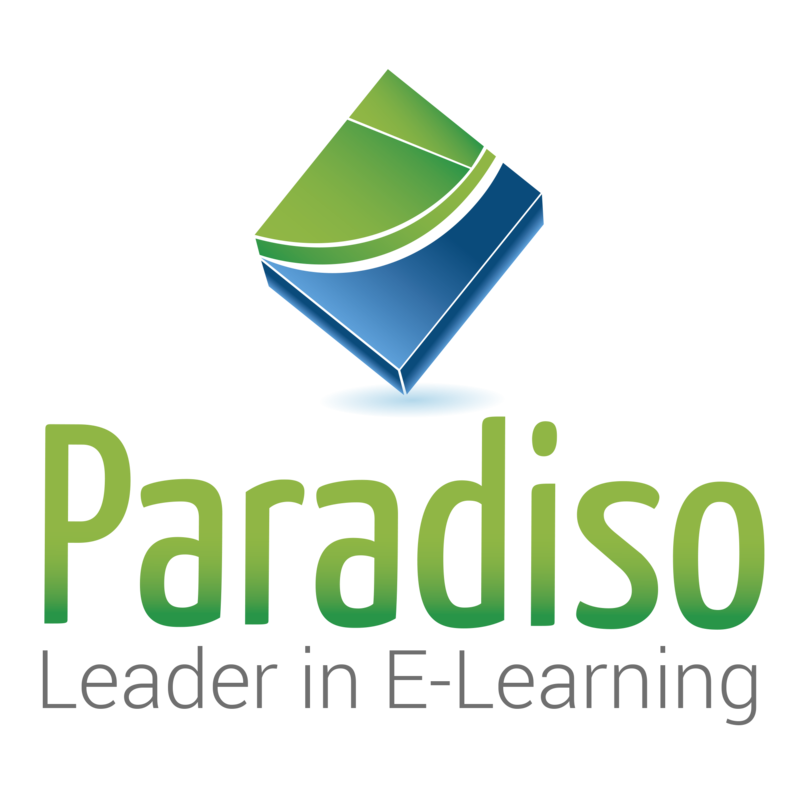 Paradiso eLearning Suite is an All in One solution made up of 5 components; our Paradiso LMS, Performance Management, Portal, Course Library and Composer. With our solution your corporation won't have to worry about needing anything else. Paradiso’s content catalog offers a variety of excellent quality online training courses to companies across the globe. The catalog contains over 5000+ virtual courses for various business sectors. Over the years we have created a catalogue of courses that greatly enhance the training process in most companies.